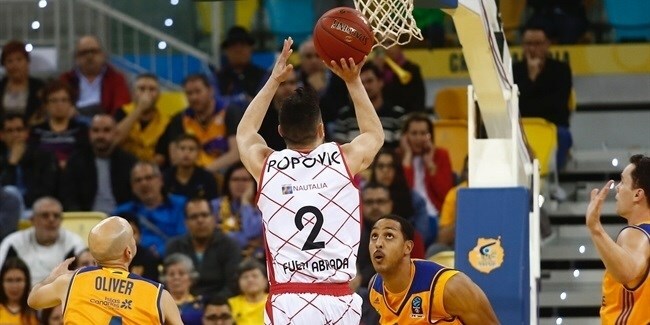 Montakit Fuenlabrada bolstered its frontcourt by inking center Rafa Hettsheimeir for the remainder of the season, the club announced on Thursday. Hettsheimeir (2.08 meters, 30 years old) arrives from Paschoalotto / Bauru, where he averaged 19.9 points on 44% three-point shooting and 7.8 rebounds in 14 Brazilian League games this season. Hettsheimeir started his career in his native Brazil, playing for Ribeirao Preto, moving to Spain before the start of the 2005-06 season. He went on to play for Akasvayu Vic, Lleida, CAI Zaragoza, Obradoiro, Real Madrid and Unicaja Malaga before joining Bauru. He helped Madrid win the Spanish League title and reach the Turkish Airlines EuroLeague final in 2013. Hettsheimeir also led Bauru to win the South American League title in 2014 and lift the Liga Americas trophy in 2015. Hettsheimeir also played the Intercontinental Cup final in 2015, losing against Madrid. He also won a Brazilian Paulista League with Ribeirao in 2004, as well as being a member of the Brazilian national team, to which he helped win a gold medal at the 2015 Panamerican Games and a silver medal at the 2011 FIBA Americas tournament. 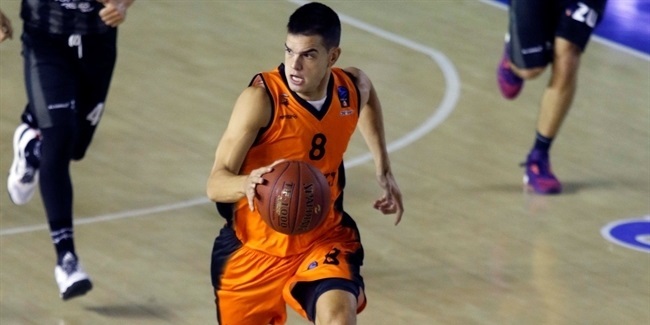 Hettsheimeir will make his 7DAYS EuroCup debut with Fuenlabrada. 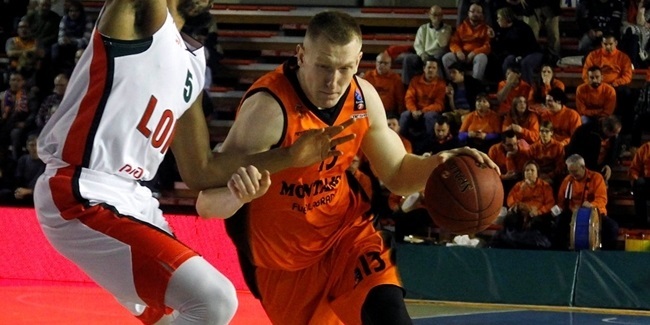 Euroleague Basketball is pleased to announce that Rolands Smits of Montakit Fuenlabrada has been chosen as the winner of the 2016-17 7DAYS EuroCup Rising Star Trophy.